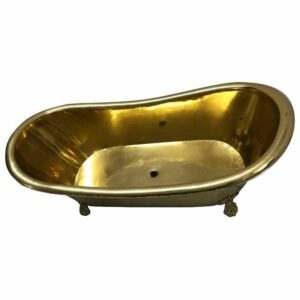 The clawfoot design and the golden yellow brass metallic finish makes this clawfoot brass bathtub an item of king’s luxurious lifestyle. 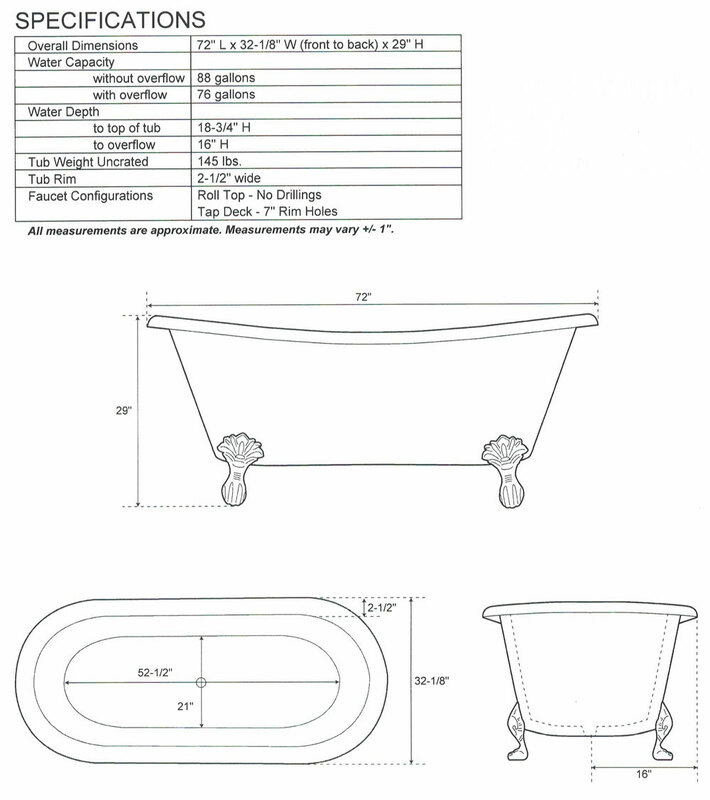 Clawfoot legs for better stability and design aesthetics. The clawfoot design brass bathtub is a perfect match for bathroom themed like the royal palace bathing area. 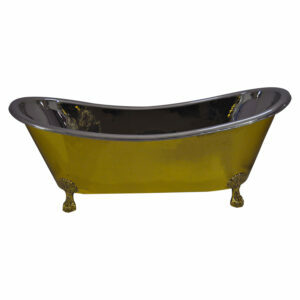 This bathtub can as well be used for luxury hotel & spas that project the similar theme and design aesthetics. 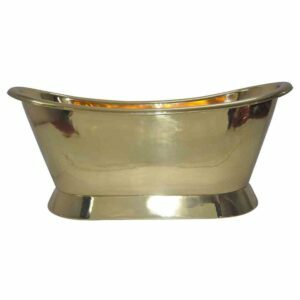 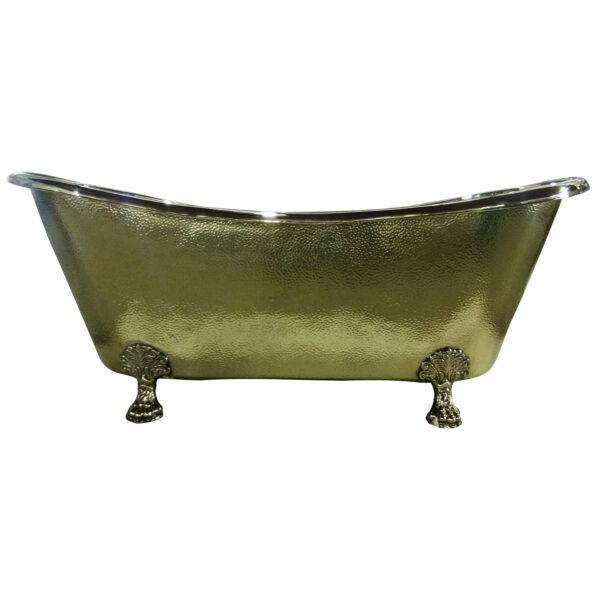 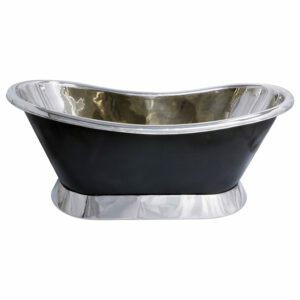 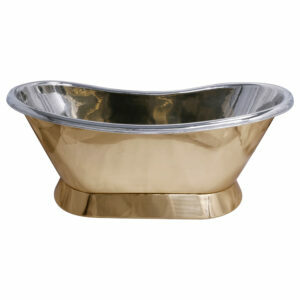 Bring home this luxurious clawfoot brass bathtub and live the luxury of king while bathing in this bathtub.